We’ve done a thorough investigation and compiled all kinds of information on the best CBD oil for sleep. But we get it. You want us to cut to the chase, and we’re happy to oblige. Simply put, the best CBD oil for sleep is cbdMD. The 300 mg tincture, available in 4 flavors, is a top-quality product for a surprisingly affordable price. If you’re looking to try your first CBD product for improving your sleep, go for cbdMD. You may have heard of CBD’s therapeutic benefits — but what about using CBD for sleep? And how do you find the best CBD oil for sleep? Sleep is one of life’s essentials. And, like air or water, we tend not to think too much about it until it becomes a bit elusive. It’s so easy to take a good night’s sleep for granted, but it doesn’t take long for the desperation to set in when you’re lying awake at 3 AM. Again. If you’re on familiar terms with that feeling, this article is for you. cbdMD could help you find your zzzzz’s. 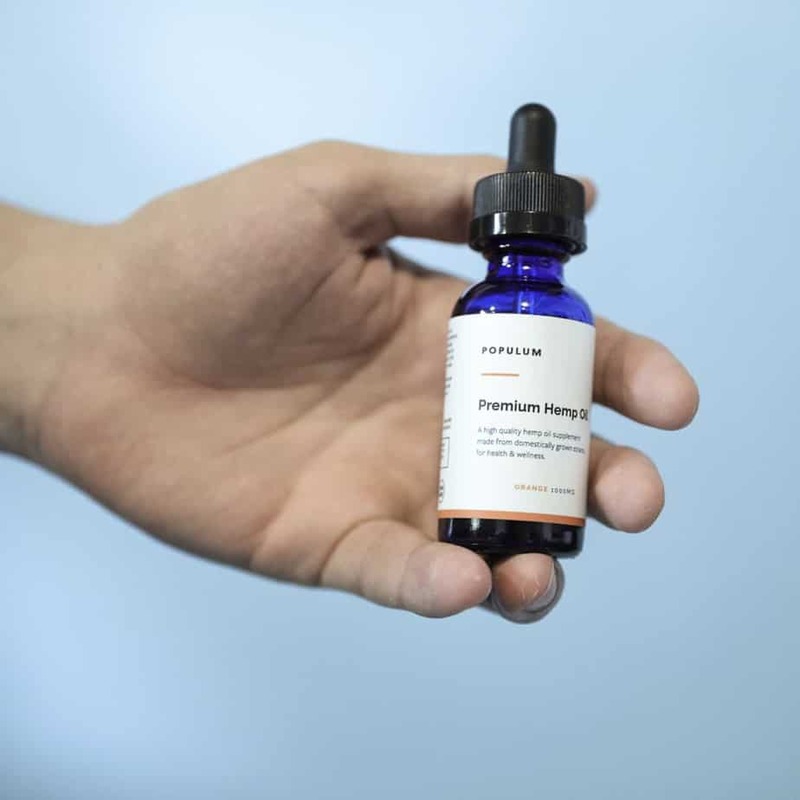 Their broad-spectrum tinctures include a range of cannabinoids that can help support deep, rejuvenating sleep — at a price that won’t keep you awake at night. 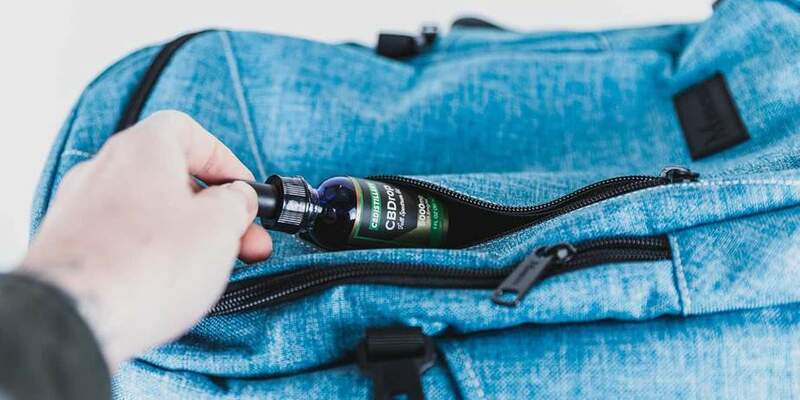 When it comes to calming, low-dose tinctures for sleep, it’s hard to get better bang for your buck than Receptra Naturals. And they don’t compromise on quality. 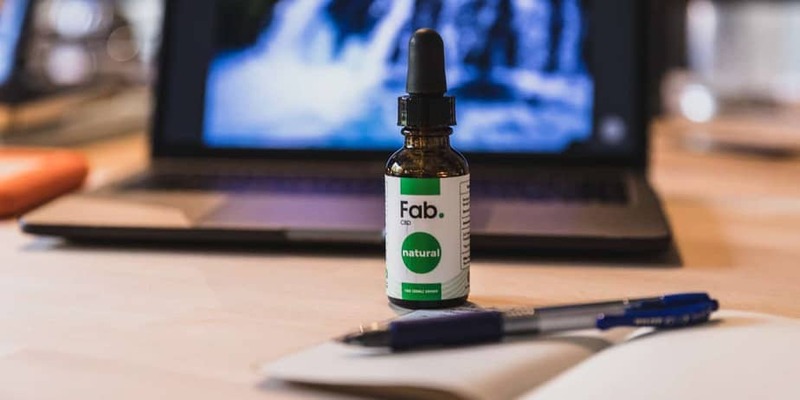 If you want to experience the calming effects of CBD oil without the complications of THC, Pure Hemp Botanicals offers isolate-based tinctures with non-detectable levels of THC. Fab. wants to be synonymous with dependable quality. If you want the best, there’s no doubt that they deliver. What Are The Best CBD Oils For Sleep? Whether you suffer from the occasional sleepless night or an ongoing, treatment-resistant case of life-crushing insomnia, there’s growing evidence that CBD may be able to help. We’ll look at the science behind CBD’s relationship with sleep toward the end of this article. But first, let’s help you find some of the best CBD oil for sleep on the market. Based in Kentucky, cbdMD is committed to combining the highest quality with the lowest prices possible. Their organic hemp is grown in both Kentucky and Colorado. The company uses a CO2 extraction method that preserves the maximum amount of terpenes and cannabinoids. If you like having a lot of choice, you’ll probably like cbdMD. The website itself isn’t super exciting to look at, but it is easy to navigate. Even with a lot of choices on the table, the shopping experience is pretty simple. In terms of the best CBD oil for sleep, cbdMD offers a calming low dose of 300 mg, available in 4 flavors. And if you’re unhappy with the product, there’s a great return policy. Receptra Naturals is based in Colorado and makes a very big deal of their careful hemp selection and extraction. Not only do they source their hemp from local, family-owned farmers, but their CBD oil is extracted from the best parts of the plant — the flowers and aerial parts only (rather than lower-quality stems and stalks). 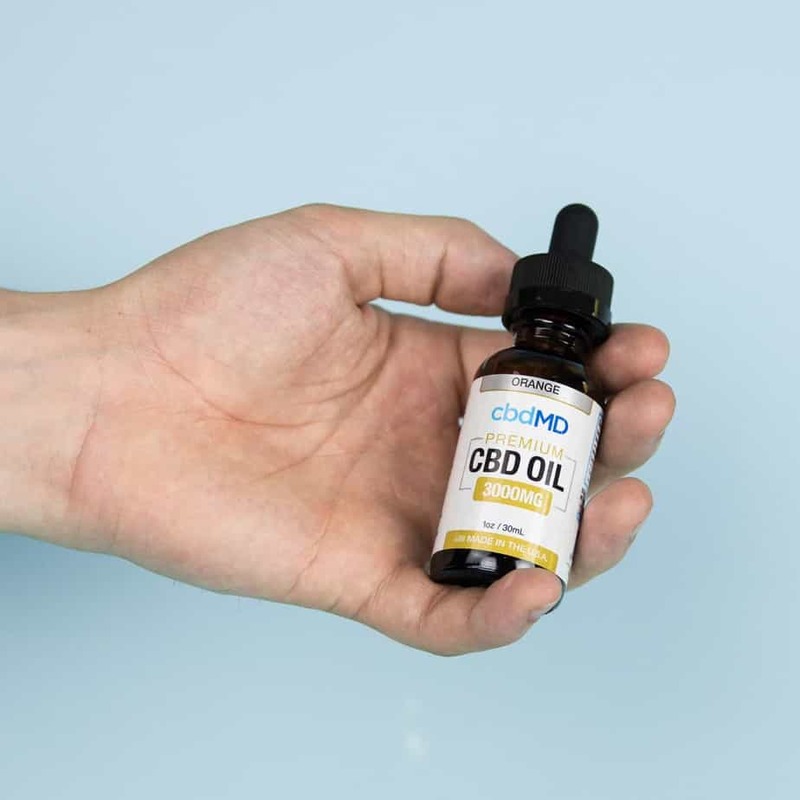 Every batch of their CBD oil is third-party tested, and you are free to peruse those results on their website so you can see exactly what you’re getting. Of their 2 lines of CBD oil tinctures, the best CBD oil for sleep might be one of their low-dose tinctures (250 mg per 15 ml bottle). Their products offer natural support for your immune and central nervous system. You don’t have to spend too much time on Pure Hemp Botanicals’ website to see that the company keeps their ethics at the core of the business. They strive to keep their footprint as light as possible — from sustainable sourcing to minimalist packaging — and they give a percentage of their proceeds to charity. 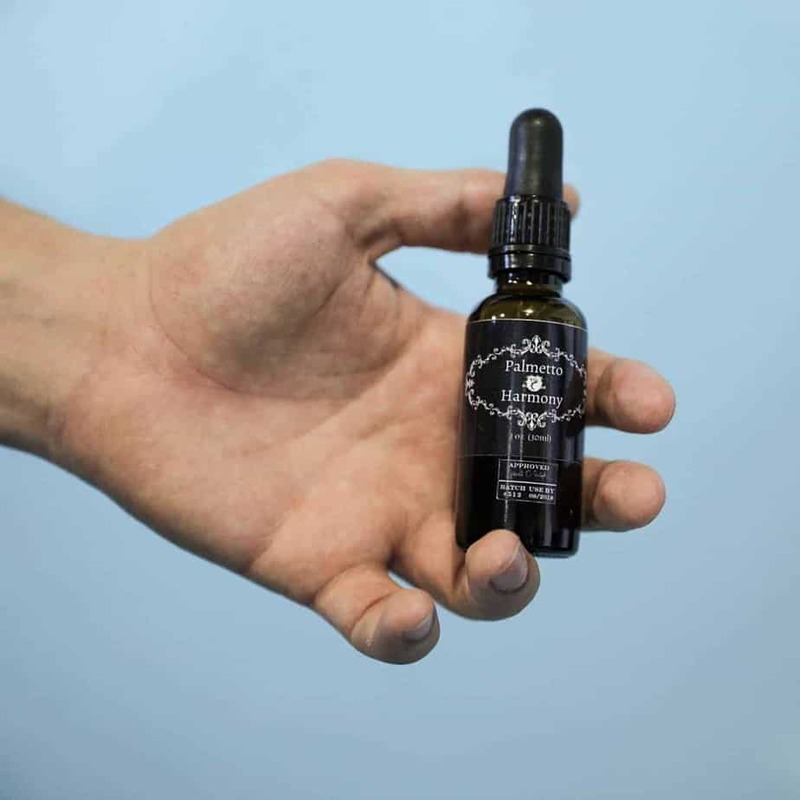 Their tinctures are carefully formulated using organic hemp oil. If you’re looking for the best CBD oil for sleep without the THC, choose the isolate instead of the full-spectrum tincture. Pure Hemp Botanicals’ lowest concentration dose is 300 mg in a 30 ml bottle, which delivers 30 days of relaxing benefits. The tincture’s subtle taste means that it blends well with food and beverages. And speaking of beverages, Pure Hemp Botanicals offers an option for caffeine-free night-time sipping in the form of hemp tea. With a bright, welcoming website that echoes the pleasing simplicity of their product design, Populum is clearly the high-end CBD choice. From organic hemp farming to the most expensive CO2 extraction and distillation, this company is setting the bar high. 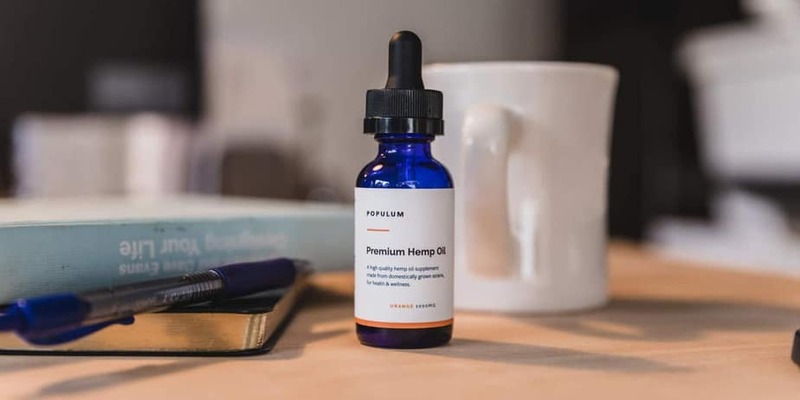 Populum offers a low dose of 250 mg per 30 ml bottle, which is likely the best CBD oil for sleep in the company’s lineup. With a subtle orange flavor, the tincture tastes much better than most. And you’ll get a copy of the third-party lab test in the mail with your package. And if you like the product enough, Populum offers a 5% discount for a monthly subscription. They also have one of the best return policies in the business, giving you 30 days to decide if you’re happy. CBDistillery is a Colorado-based company that sources local, organic, Colorado-grown hemp. They care deeply about providing high-quality products at fair prices, and they offer a lot to choose from. Whatever your preferred form of CBD, CBDistillery probably has what you need. 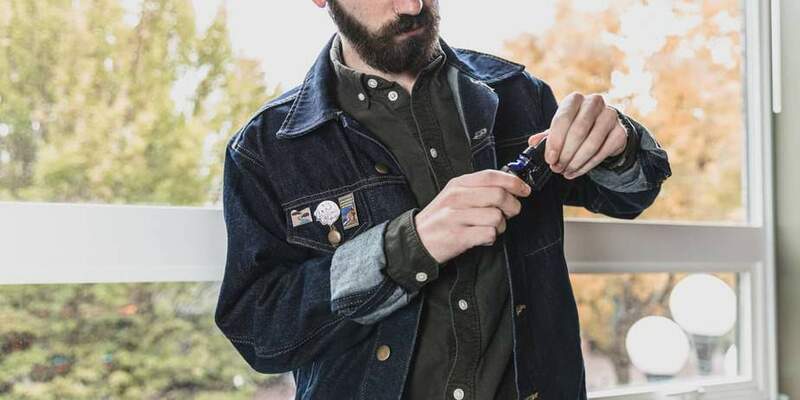 From the more traditional (if that word can be used for CBD products) tinctures and capsules to gummies, waxes, and vape cartridges — they have it all, and at reasonable prices. Their best CBD oil for sleep is probably their lowest concentration tincture of 250 mg per 15 ml. 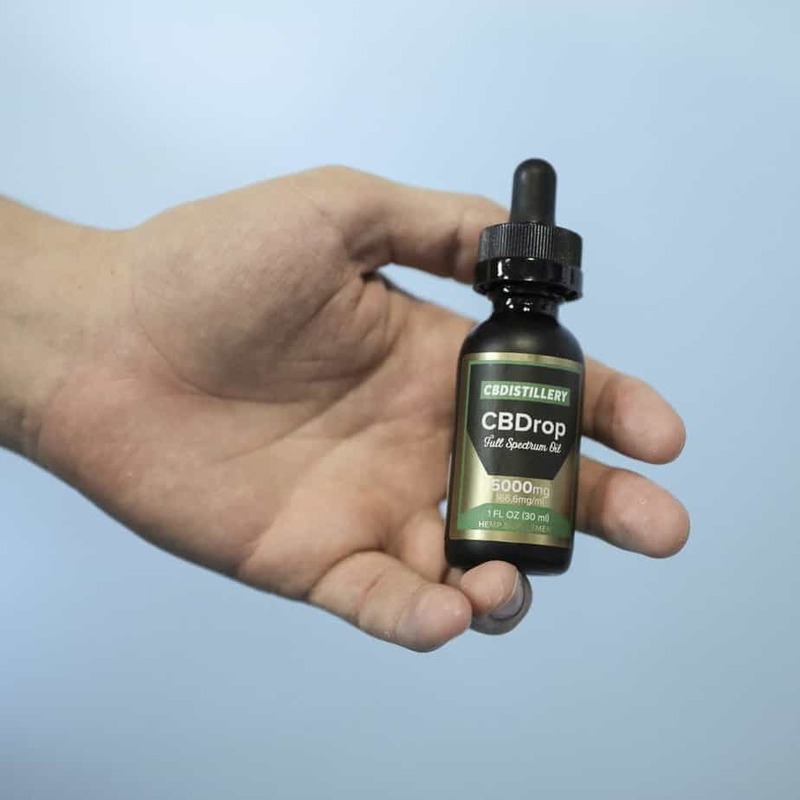 As the product description says, “dynamite comes in small packages.” You can add it to food or a night-time beverage, and experience CBD’s calming effects, with or without the THC. If you want a tincture specifically formulated to be the best CBD oil for sleep, Canna Trading Co. makes it easy for you to find just that. 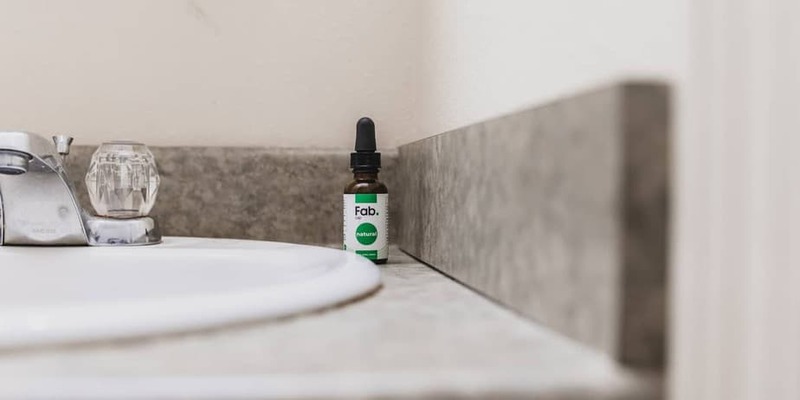 Not only do they source organic, domestic hemp, but their Sleep tincture includes a range of plant terpenes that enhance the relaxing effects of their high-quality CBD oil. And their moderate pricing ensures that the product is accessible for those who need it. This tincture is advertised as a “relaxing sleep aid” and it includes 400 mg CBD per bottle (about 13 mg per dose). The carrier oil for the Sleep tincture is organic coconut oil (MCT) and it also includes vanilla extract for flavor. Transparency is always a big deal in the world of CBD, and Canna Trading Co. passes with flying colors. The company puts lab results on their website so you can easily check the potency of your tincture. If you want to try out CBD’s calming benefits, but without the potential complications of THC, an isolate can be a good way to go. And Medterra offers an excellent option, with high-quality, CO2-extracted CBD in a flavorless isolate tincture. 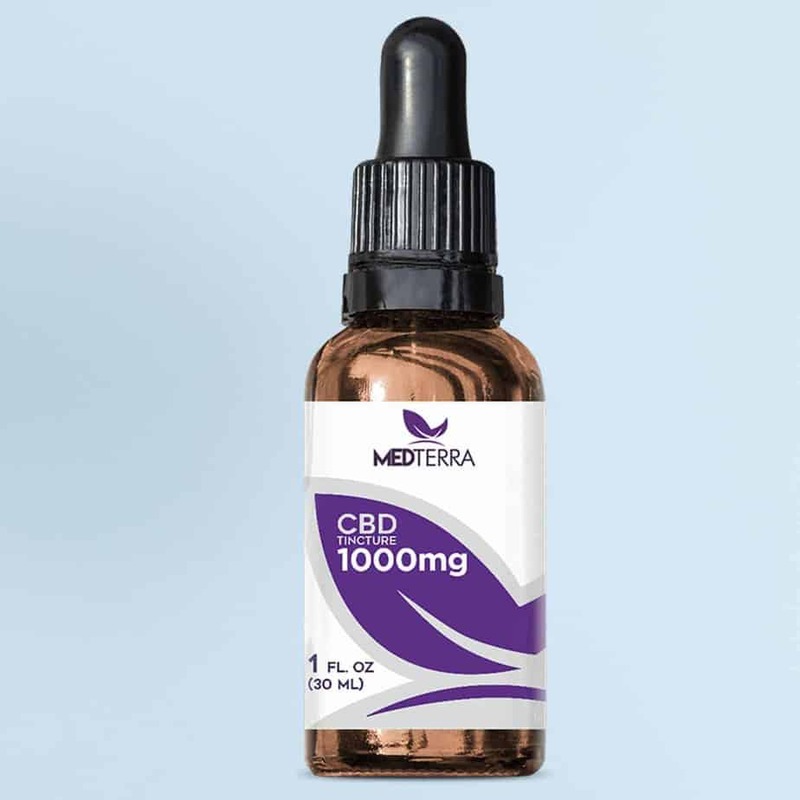 Medterra operates under Kentucky’s Hemp Pilot Program, ensuring that their CBD oil lives up to stringent standards. Every batch of their product is tested by a third-party lab, and you can easily find those lab reports on their website. 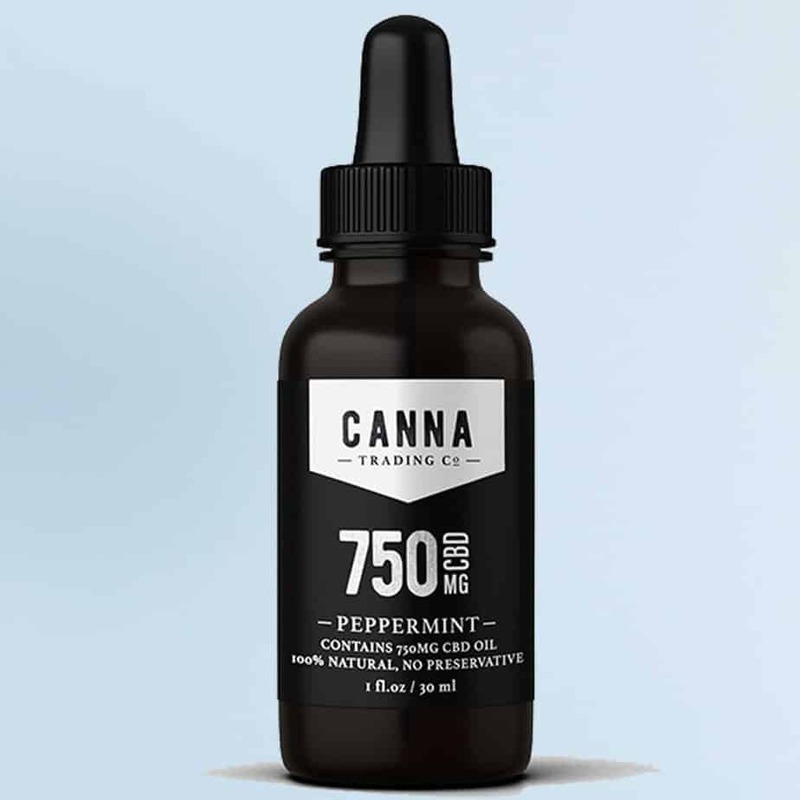 Their lowest concentration tincture is 500 mg in a 30 ml bottle. It’s guaranteed to be 99.6% pure CBD. Customer reviews attest to its benefits (and the company keeps negative reviews on the site, so you know positive reviews are the real deal). Fab does so much right. From organically grown hemp to solvent-free CO2 extraction and distillation methods, every step in their process stresses science, innovation, and transparency. 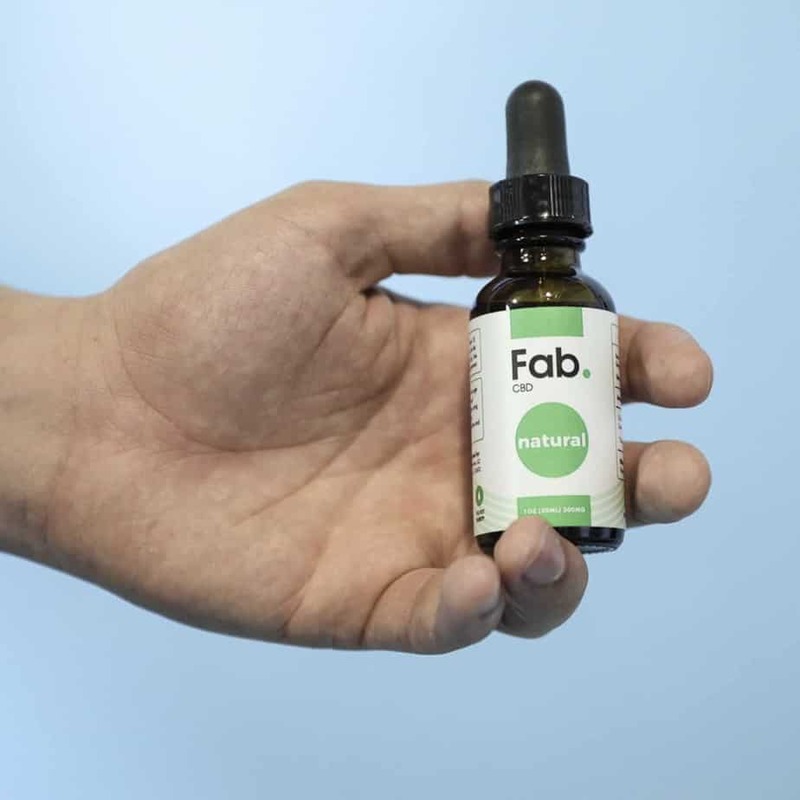 The lowest concentration CBD tincture from Fab is a low 150 mg per 30 ml bottle. It is by far the most expensive tincture they offer, but plenty of happy customers say it’s worth the price. If you want to save some money and still get one of the best CBD oils for sleep, you can get a higher concentration and simply customize your dose. Hemplucid is a newer company, but they are working hard to gain customer loyalty. They place a premium on finding the best ingredients, grown by the best people, and then marketing their products at a reasonable price. They also believe in choice. You’ll find a variety of options for their tinctures — from concentration to carrier oil. And for those of you who prefer a water-soluble version (if, say, you want to put some CBD in your favorite sleep-inducing tea) they have that too. Their best CBD oil for sleep is likely their lowest concentration dose of 250 mg per 30 ml bottle. But if you feel you need a higher dose, they have lots to choose from. 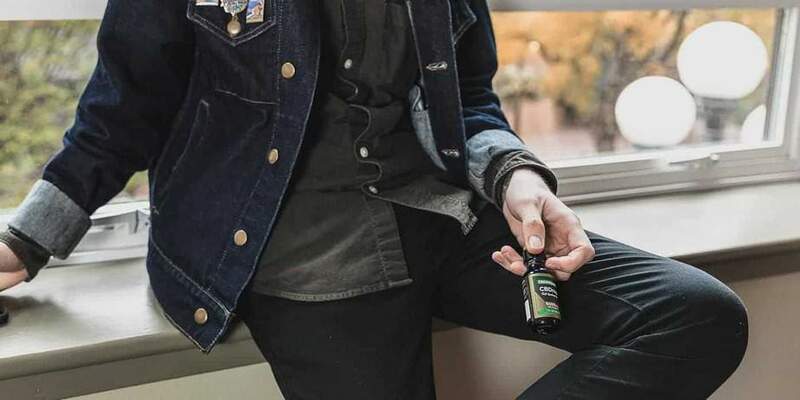 Palmetto Harmony began as part of a quest to find the best CBD oil for the founder’s own child, so you can feel confident that the company takes the quality of its ingredients pretty seriously. 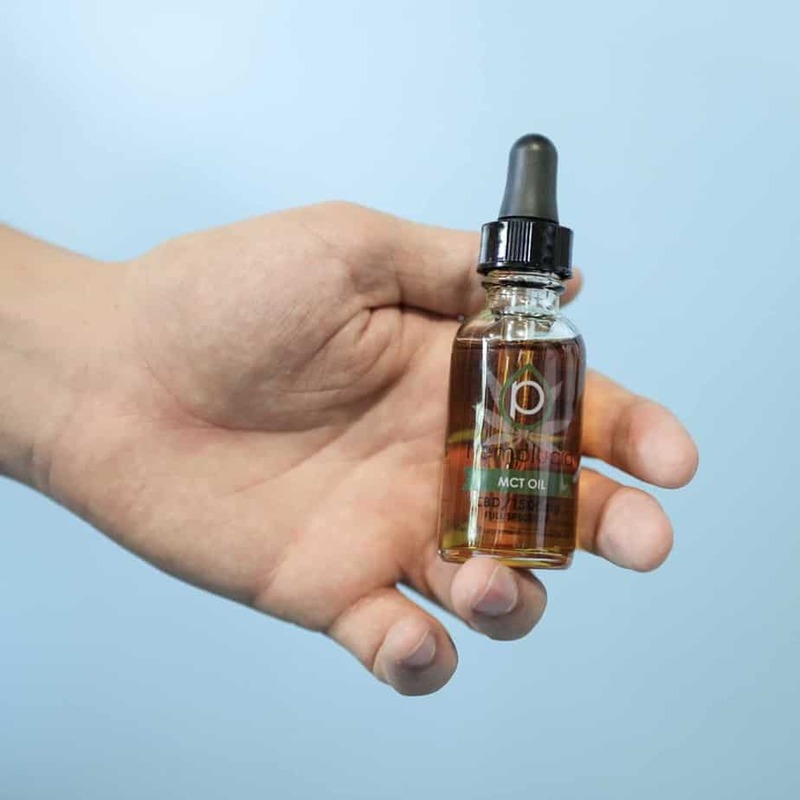 Starting with premium sourcing and extraction, Palmetto Harmony has built a strong foundation of trust with parents seeking CBD for their children. 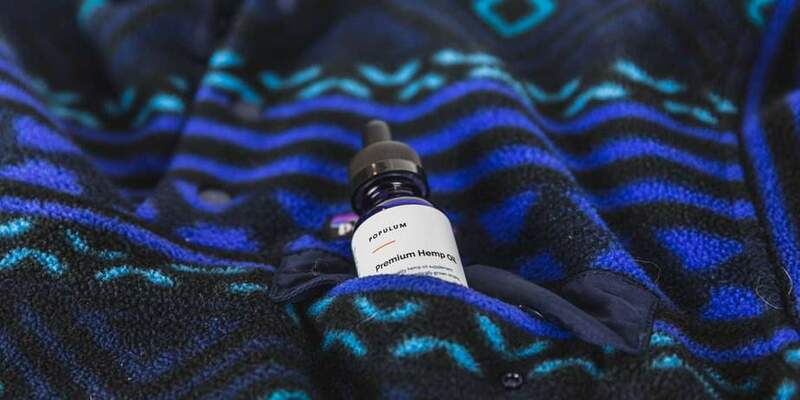 If you want the best CBD oil for sleep, you’ll want to benefit from the “entourage effect.” Palmetto Harmony has a full-spectrum tincture that contains a broad terpene profile as well as other naturally occurring compounds — and that’s it. No artificial flavoring or additives. And if you want to see a third-party lab test of any of their products, they are readily available upon request. When we contacted the company, customer service was fast, responsive, and happy to answer all our questions. “Insomnia” is a blanket term that covers a wide range of sleep disorders — and if you’ve ever lived with it, the word itself probably raises a visceral sense of impending doom. The causes of insomnia are frustratingly complex, and sometimes hard to pinpoint. You may struggle with a range of causes that are interrelated, making treatment difficult. But adults who don’t get enough sleep are more likely to experience chronic health conditions — from heart disease and diabetes to arthritis, stroke, and depression. That may sound unremarkable, and maybe even obvious. But Kripke goes on to cite Medical Examiner data that indicates at least 10,000 deaths per year due to hypnotics. And his review of 40 studies concludes that the use of sleeping pills significantly increases the risk of car accidents, falls and injuries, depression, and even suicide. The paper concludes with recommendations for alternative approaches to addressing sleeplessness. These include cognitive behavioral therapy, light therapy, and dealing directly with circadian rhythm disorders. 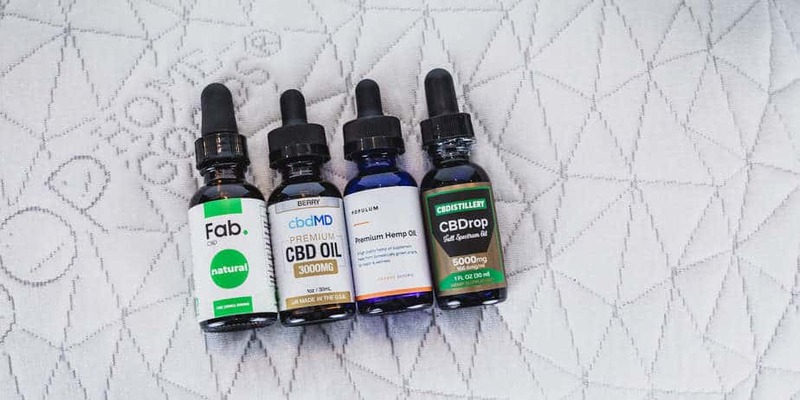 Before you start hunting for the best CBD for sleep, it’s a good idea to know how it works and what you can reasonably expect. CBD, or cannabidiol, is a cannabinoid — a chemical extracted from a cannabis plant. There are over a hundred identified cannabinoids, each of which have their own effects on our bodies. You’ve almost certainly heard of THC, the most famous of the cannabinoid siblings. It’s the one responsible for the feeling of being “high.” But, for better or worse, CBD doesn’t create that kind of psychoactivity. So if you’re looking for a buzz, you’ll have to look elsewhere. 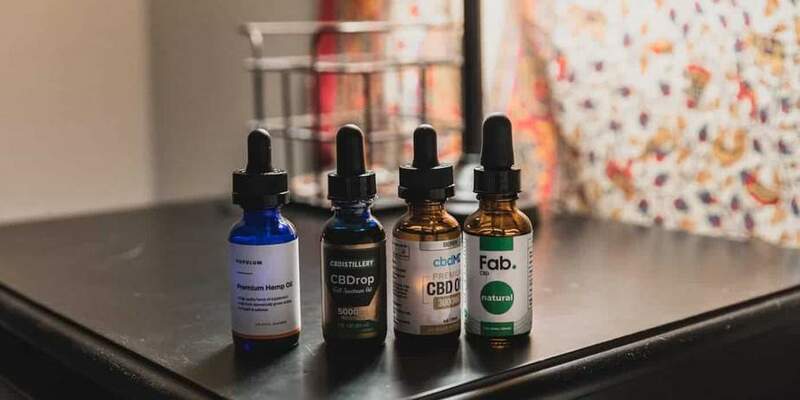 CBD is among the most studied of the cannabinoids, and scientists have learned a lot about how it works and its wide range of therapeutic benefits. It can help with pain regulation, neuro-protection, anxiety reduction, and immune support. It’s also a known anti-inflammatory and has anti-seizure properties. So how does it work? Cannabinoids work through interactions with the endocannabinoid system present in all mammals. This system is located throughout the brain and central nervous system, and it consists of two main receptors and chemicals, or endocannabinoids (yes, your body creates its own cannabinoids naturally). The endocannabinoid system regulates many of the body’s functions — like pain perception, mood, and appetite. And scientists have also discovered that the endocannabinoid system is involved in maintaining the circadian sleep-wake cycle. The circadian sleep-wake cycle (or circadian rhythm) is your body’s internal clock. It regulates feelings of sleepiness and alertness over a 24-hour period. When everything is going well, you sleep at night and feel alert and wakeful during the day. This is called sleep/wake homeostasis (or balance) and it is the goal for all of us who struggle with sleep. Unlike sleeping pills that (hopefully) knock you out for several hours and then (sadly) leave you feeling groggy the next day, cannabinoids, in their interactions with the endocannabinoid system, help regulate the sleep/wake rhythm in different ways. It’s important to state that research on using CBD for sleep is in the very early stages. There’s a lot that still remains unclear about the way CBD influences the sleep/wake cycle. And because there are so many ways to lose sleep, we’ll examine what science has to say about the effects of CBD on specific sleep disorders. One of the most common reasons for lack of sleep is, unsurprisingly, anxiety. Even if you’re not naturally prone to hand-wringing, things just seem worse when you think about them too much in the dark. But if you have a full-blown anxiety disorder, then sleep often falls by the wayside. Scientists are calling for more robust, large-scale research on CBD’s effects on mood disorders. But even in their scientific caution, it’s not hard to pick up on the excitement around CBD’s ability to calm otherwise anxious minds. One lab study, performed in 2012, looked specifically at the role of CBD on anxiety-induced REM (rapid eye movement) sleep abnormality. The findings stated conclusively that lab rats given CBD showed markedly reduced anxiety during the maze-test and better REM sleep after. 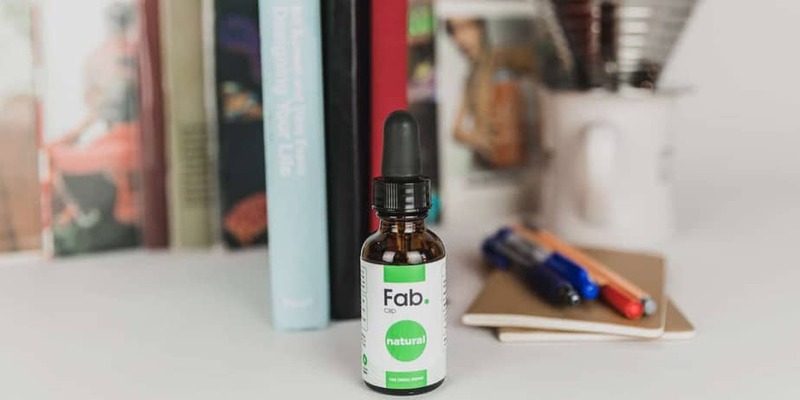 Other studies have shown CBD to affect levels of glutamate and serotonin, which play a role in mood regulation as well as learning, memory, and sleep. You’re not a lab rat, but these studies have been promising enough to lead to bigger clinical trials, which will continue to shed light on CBD’s calming effects. CBD is also a promising treatment for REM disorder. REM sleep is the phase of sleep when the brain is most active and most dreams occur. It’s normal for adults to spend 20-25 percent of their sleep in REM, and it plays an important role in memory consolidation and other cognitive functions. For most of us, when we sleep, our body goes through a series of temporary muscle paralyses. This helpful function ensures that we don’t act out what we dream, keeping us safe while we’re effectively unconscious. For those with REM disorder, these paralyses are either incomplete or absent, leaving sleepers at the mercy of their dreams. They may walk, talk, hit, and punch while they sleep. It can be a tricky condition to treat, as it is often associated with other neurological disorders, like Parkinson’s disease. But a study published in 2014 discovered that CBD effectively controls the symptoms of REM disorder, without side effects. This was a relatively small study, and more controlled research with larger samples is needed, but the findings were highly promising. If you’re lying awake because of chronic pain, CBD may be able to help. Whether your pain is due to aching joints, a recent injury, or sore muscles after a workout, you’re not alone. Chronic pain affects millions of Americans, many of whom also deal with the attendant lack of sleep. The “without side-effects” part is a major benefit of CBD. 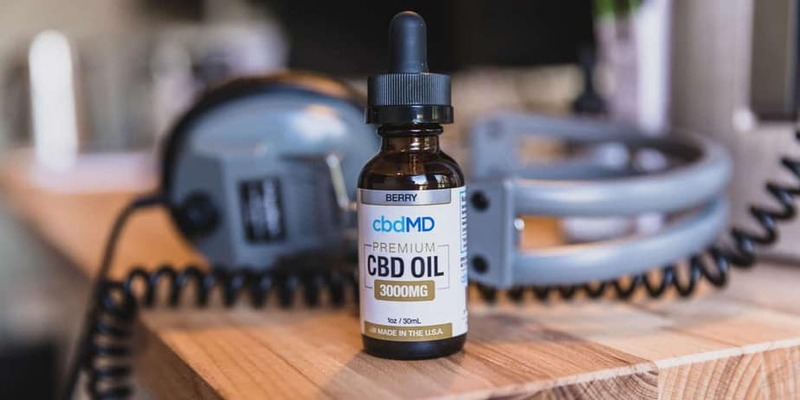 The World Health Organization has stated that CBD has a good safety profile — something that can hardly be said for opioids, among other prescription (and over-the-counter) pain relievers. For those suffering from Post-Traumatic Stress Disorder (PTSD), sleep can be scary. Because sleep helps us process memory, nightmares are a frequent result of trauma, triggering a cycle of sleep disturbance that can make healing even more difficult. The endocannabinoid system plays an important role in helping us forget painful memories, an essential part of leading a healthy life. PTSD disturbs that normal process, causing patients to relive in graphic detail their traumatic memories. But cannabinoids like CBD can help restore the function of memory processing. There is plenty of anecdotal evidence to support this claim, and the research is beginning to pile up as well. A 2016 case study observed the effects of CBD on a 10-year-old girl with severe PTSD. Traditional medications helped minimally and had major side effects. But researchers found that CBD both decreased her anxiety and improved the quality and quantity of her sleep. Many PTSD patients also suffer from insomnia and anxiety-induced REM sleep interruption. This 2012 lab study found that CBD blocked anxiety-induced REM sleep disturbance, improving the quality of sleep through its calming (anxiolytic) effects. There’s also been plenty of research on the relationship between cannabis and PTSD. These studies can make it difficult to parse out which cannabinoid is doing what, but there is good evidence that cannabinoids do help with PTSD-related sleep disturbances. Restless Leg Syndrome sounds kind of strange, and maybe even funny, until you experience it. Characterized by an intense need to move your legs, RLS is a serious impediment to sleep. And, like so many sleep conditions, it can be difficult to treat. 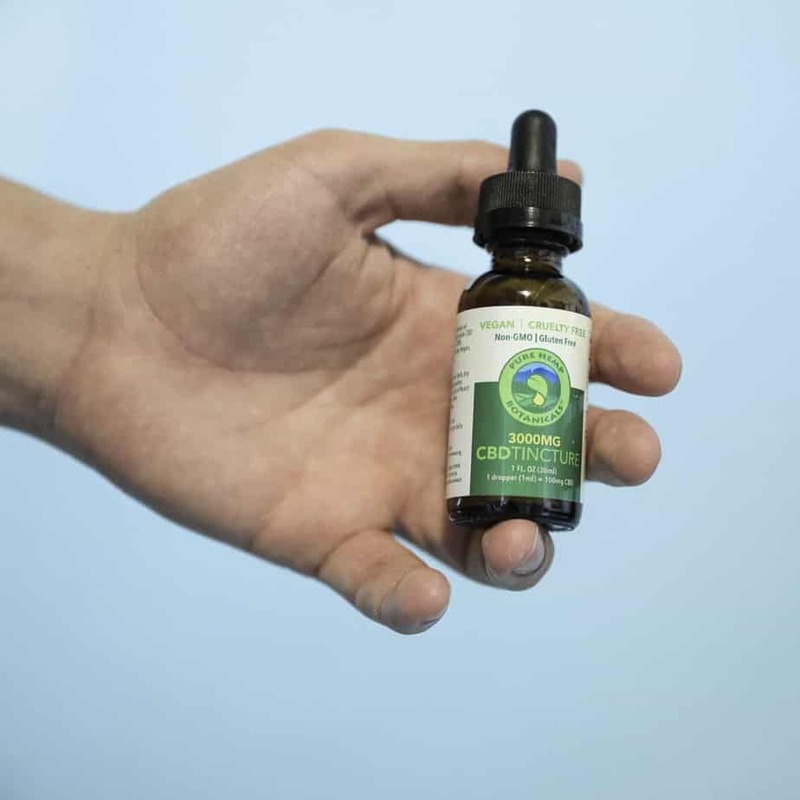 Recently, though, people have begun experimenting with CBD oil for RLS — and while the effectiveness seems to vary widely, some have had positive results. The problem, of course, with anecdotal evidence is that it’s impossible to draw conclusions without knowing the specifics of what people are taking. And the scientific research on CBD and RLS is almost non-existent. One tiny French study looking at cannabis use for RLS was published in 2017, reporting a decrease in RLS symptoms. 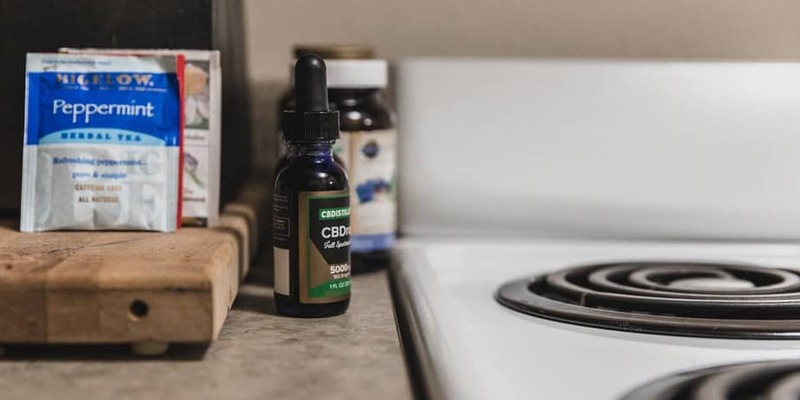 Scientists are calling for more research in this area, but until that’s available, RLS sufferers will have to perform their own personal CBD experiments through trial and error. It stands to reason that those who struggle with sleep will also deal with fatigue and sleepiness during the day. This comes with diminished behavioral, cognitive, and physiological functioning. Basically, it’s hard to function when all you can think about is sleep. Unlike popping a sleeping pill, taking CBD for sleep-related issues can help address numerous issues at once. CBD is calming and pain-relieving, and it can help establish a healthy sleep/wake rhythm, which is essential to both good sleep and wakeful days. And weirdly, at low doses, CBD can be stimulating. Two studies, conducted in 2006 and 2014, looked at this seemingly contradictory aspect of CBD. While many studies show CBD to improve the quality and quantity of sleep, under certain conditions, CBD can also help improve alertness. The rats in both lab studies cited above, given a low dose of CBD, showed increased signs of wakefulness during the “lights-on” period of the experiments, but no increased wakefulness during the “lights-off” period. By taking a low dose of CBD to help increase your alertness during the day, you won’t get the jittery kind of wired feeling that you get from coffee, but it might help keep you on your toes. Taking a dose of CBD oil before you go to bed isn’t like taking a sleeping pill. You can get the best CBD oil for sleep that money can buy and it’s not going to act like a Unisom. CBD supports the endocannabinoid system in maintaining your body’s overall balance. This includes sleep/wake cycles, as well as pain and anxiety regulation. It’s also a highly individual kind of supplement — meaning there’s no way around a certain amount of trial and error. Our endocannabinoid systems are highly individual, so different kinds and doses of cannabinoids will affect people in different ways. And CBD’s effects are often subtle and work on a number of levels, helping to improve the quantity and quality of your sleep overall. It’s probably obvious that you should use the best CBD oil for sleep that you can find. But that’s just the beginning. Maintain a consistent bedtime and wake-time. Even on weekends. Even on vacation. Even if you slept badly. Keep your bedroom as dark and quiet as possible. Also, FYI, the best temperature for sleeping is in the low to mid-60 degree range. Avoid screens around bedtime. It’s over-stimulating and the blue light messes with your circadian rhythm. Devote your bed to sleep. Don’t read in bed, don’t talk on the phone, and for the love, don’t work in bed. Try to keep the area as uncluttered as possible. Follow a consistent, relaxing bedtime routine. A warm bath, yoga, meditation, a not-too-stimulating book…if all else fails, you could try reading this. Taken together, the research on CBD for sleep is in its very early stages. But so far, the results are promising, especially as they pertain to pain and anxiety-related sleep issues. As you experiment, remember that taking CBD won’t just knock you out for 8 hours. (If that were the case, it would be useless during the day.) But it may be able to work on the underlying issues that are keeping you awake at night — without making you feel like you’re walking around in a fog the next day. 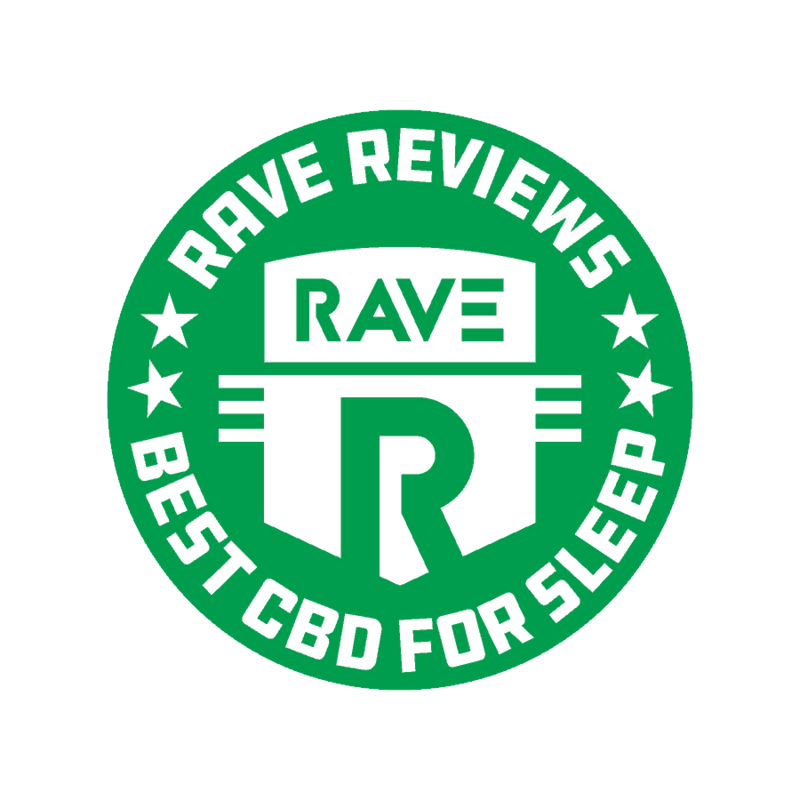 Do your research and find the best CBD for sleep you can — from a reputable company. Beware of companies that make overly-inflated claims about why their tincture is the very best CBD for sleep. Whatever you land on, stick with it for a while, keeping track of your symptoms, before you decide if it’s working for you or not. And while CBD has a good safety profile, it’s always best to check with your doctor before you try a new supplement. This is especially true if you’re taking prescribed medications. Keep your doctor in the loop. It will prevent possible drug interactions — which can include increased side effects of any drugs you’re already taking.